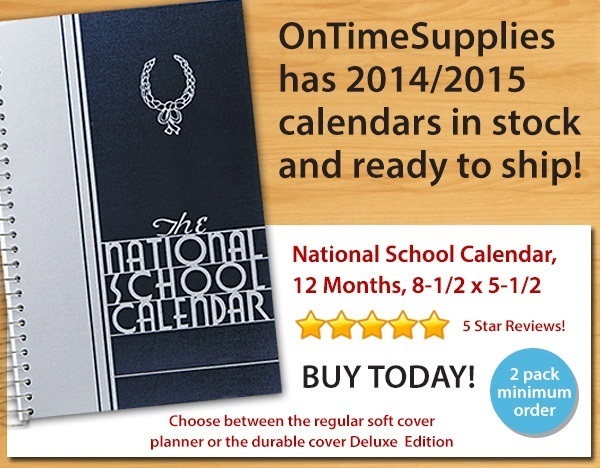 The new Riegle Press National School Calendars have arrived at OnTimeSupplies.com. The 2014/2015 planners are ready for immediate delivery, so you can place your order today and get it in 3-5 days. Riegle Press offers two options — the standard soft cover planner and the more durable hard cover Deluxe Edition. You can place your order online now, or call OnTimeSupplies.com toll-free at 1-866-501-6055 to have a customer service representatives will set up the order. My Account: the faster way to order office supplies. “Your Time Matters.” We say that at OnTimeSupplies.com and we mean it. That’s why we’ve upgraded My Account to save you time when you order office supplies. It’s easier than ever to find exactly what you need, thanks to a few new My Account features. Return office supplies fast — with no time wasted on the phone. 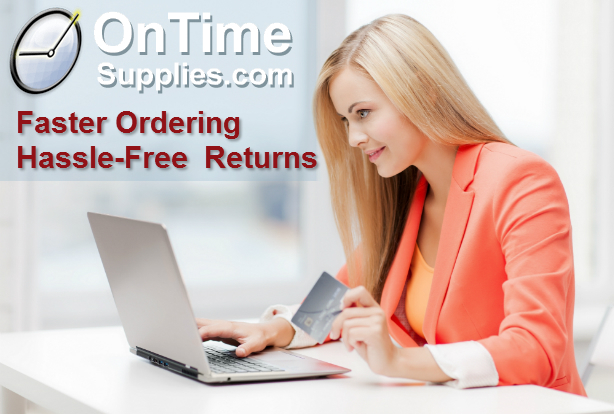 Now you can make your returns online from My Account, and skip the hassle of calling us or hunting around OnTimeSupplies.com for return instructions. Only get the emails your want from On Time Supplies. We know you love On Time Supplies, but maybe you don’t want to get a million emails from us every time you place an order. No problem. We don’t want to flood your inbox anymore than you want to wade through spam. You can tell us exactly when you want to hear from On Time Supplies right from My Account. Create and share office supply shopping lists. With the new My Account system, you can create shopping lists, so you don’t forget anything when it’s time to place your order. You can add and remove office supplies from your list whenever you need to. And if you need to run your office supply orders past a purchase manager first, you can quickly share your shopping list with anyone who needs to see it. Quickly view and re-order past office supply purchases. We know that many of your office supply needs don’t change. You need the same toner and labels and coffee today that you need in March. 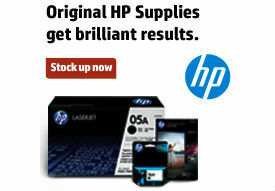 So we’ve made it easier and faster than ever to restock your office supply cabinet. And we’ve given you a few ways to set up your order. Instead of searching for items one by one on the whole site, you can shop your favorite products and categories. Or you can check out your past orders and re-order them in whole or in part. Whichever works best for you, our flexible reordering options ensure you don’t spend one extra minute of your day shopping for office supplies. Login into My Account and check out the convenient new features today. If you have any questions, feel free to give us a call at 866-501-6055. Every so often, someone will ask us at On Time Supplies where they can find the Material Data Safety Sheets for a product. While we are happy to provide MSDS sheets when asked, you can find them for yourself on our website. Just search our MSDS Database to find of downloadable, printable MSDS Sheets for thousands of office supplies. Hope that helps! If you have any trouble finding your MSDS Sheets for your office supplies, contact us toll free at 1-866-501-6055. Getting to Know OnTimeSupplies.com; Part VI in Series. 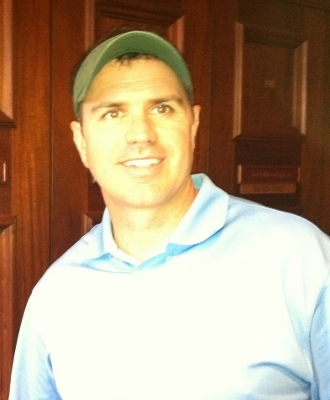 We’ve got a real treat for today’s installment of Getting to Know OnTimeSupplies.com: the company’s CEO and owner Miles Young. Miles started the company with Sridhar Balasubramanian in 2004. Today, Miles tells us what the job of CEO entails, what it takes to run the business from his home in Atlanta, and reveals his favorite office supply. How has your job changed since you started at OTS? It has always been a little bit of everything, and as we have grown it has been more of working on strategic direction of our company. I will say that the key to our success is always thinking of our customer first and finding new ways to serve them. The thought of serving others and sincerely trying to help our customers is the core to everything I do. So whether I am helping a customer, selling them product or working on our website, I think of how this will help our customers first. Working on corporate direction. I devote a lot of my time looking at current technology and trends in the market. I will say that the internet has really excelled since smart phones have become so popular. In 2004, search was really one dimensional: you have a need, go to Google, look it up and buy. Now we have to consider geolocation, how a customer would like to buy (each vs. bulk orders), and having the best information to help the customer make a decision. There are more companies selling office supplies on the internet and it is not enough to just have a ton of products to sell. You need to deliver value to the customer, be unique, and anticipate what your customer will need in the future. It is a big challenge, but a ton of fun. That is easy. Serving our customers because they are the reason that we are in business. I like to be the first one to answer the phone and it is a huge reward for me when a customer calls back to thank us for our service. We are always looking for customer feedback on how we can service our customer better and I read every customer review that comes in. What’s your favorite/handiest office supply? I really like having a big note book at my side while I work. I have been using the big 200 sheet Genesis Notebook, and love keeping my notes here. Do you have any tips for other people working from home? Working from home takes a lot of discipline. When I was in the corporate world I use to think how easy it would be to work from home with all the comforts and no rush hour commute. What I found out was that you have to turn off the tv or radio, don’t spend time browsing the web, but sit down and focus on work. 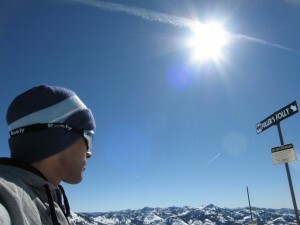 I would also say that you should consider taking little breaks as “rewards” during the day, and make a point to get outside once a day. On occasion I will work outside or on vacation with my laptop when I can, but the other thing to remember is to make sure you turn off your work and spend time with your loved ones. Anything you wish to add? I consider myself a very fortunate person. I am allowed the opportunity to do what I love, which is serving others. I take tremendous pride that our business helps our employees provide for their families, offers tons of flexibility, and we have tons of fun with what we do. I think that building a business with a great team is an amazing experience. I really think that the people who work for On Time Supplies enjoy serving others and think our company has tremendous opportunity for everyone..
We’re introducing one of the bigwigs at OnTimeSupplies.com today, co-founder and Chief Technical Officer Sridhar Balasubramanian. I know him as Sri, the nice guy who helps me with everything from navigating WordPress to picking out a new laptop (thanks Sri, the Lenovo is working out great!) But apparently, being CTO involves a bit more than that! Today, Sri tells us how the business has changed over the last eight years, shares his tips for working from home, and reveals his favorite office supplies. How has your job changed since you started OTS? The internet has evolved a lot and has become more complex. It is a challenge to keep up with new trends and technologies and stay fresh and current with our customers. I handle all things tech: developing new features for our website and our backend systems, and keeping the website running smoothly. Having the freedom to get ideas implemented without red tape, and having flexible working hours. Post-it Notes: I use them to set reminders and make lists! Unlike in an office, you can’t work till closing time or for the weekend. You have to be more project oriented and set goals in order to stay focused. You also have to reward yourself when you achieve your goal, whether it’s a gift for yourself or a vacation to somewhere fun. Despite the ups and downs, this is the greatest job I’ve ever had. I enjoy working with the amazing employees, having the freedom to set my own schedule and gaining self-satisfaction from getting my work done. Getting to Know OnTimeSupplies.com: Part III in Series. Call in to OnTimeSupplies.com with an order, a question, or a return, then there’s a better than even chance you’ll talk to Debbie, one of our Atlanta-based Customer Service Representatives. Debbie’s been with OnTimeSupplies.com for 6 years. Today she talks about how her job has changed in that time, the importance of fresh air for us telecommuters, and about her “trademark” pen. I handle returns and credits, order processing, online customer service chats, emails, phone calls, etc. Getting things accomplished and making customers happy. My pink uniball Signo Gel Pen. It is my trademark! Be sure you have outside activities to be active in, whether it is volunteer work or church activities. It is truly amazing the things our little team is able to accomplish! It’s only possible because we truly believe in teamwork. Getting to know OnTimeSupplies.com: Part II in Series. Shari’s job title is Customer Service Manager, but she wears about 50 different hats at the company. Today, she talks a little about her responsibilities, how she became a bona fide expert in all things related to office furniture and supplies, offers some tips for telecommuters, and of course, which office supplies she can’t live without. How long have you worked for OnTimeSupplies.com? How has your job changed since you started? I am a Human Resource/Payroll Specialist by trade, and have become a specialist in all Office Supplies, I am now Furniture Specialist and love dealing with all issues from trivial to major. etc. One thing that hasn’t changed is my belief in GREAT customer service. Over the past few years, I have managed customer service for OnTimeSupplies. 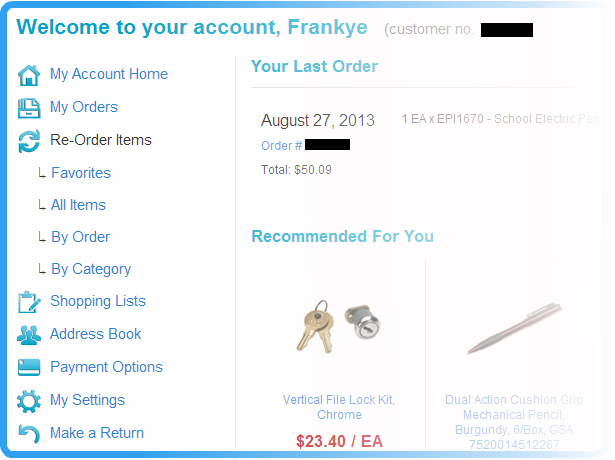 I am responsible for our Amazon sales and ensuring that Amazon has enough stock to fulfill our orders. I currently process all out of hours orders and deal with all major issues as they arise. I am responsible for the day to day running of OnTimeSupplies, make sure our staff are paid on time as are our various vendors. I utilize and analyze many different reports to ensure we are doing our job well, and ensure that customer service remains a priority. I love speaking to customers and solving all sorts of simple and more complex problems. I love speaking to customers and solving all sorts of simple and more complex problems. I love the flexibility that my job provides!! Pens!!! In every color and style. While telecommuting has many great benefits, it poses special challenges. Even for part-time telecommuters, certain people and their living situations are better suited to telecommuting than others. Employees best suited to telecommuting are self-motivated, adaptable, independent, computer literate, have good communication skills and can balance work and non-work activities well. Importantly, employees need to have an appropriate workspace. They must have enough room in their home to work, including the space for necessary office equipment. We’re starting new series here at the Office Ink, introducing you to the people at OnTimeSupplies.com. We thought you might like a peek behind the curtain. We’re a small business, with just a handful of employees running a 24 hour online office supplies store. 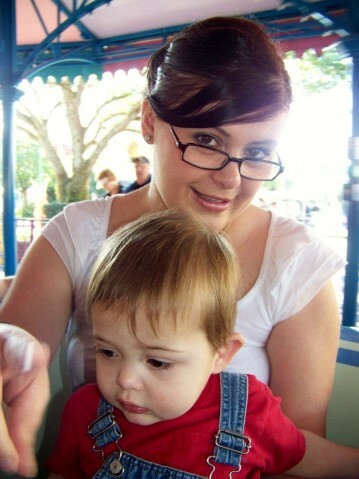 First up is Rachel, an OnTimeSupplies.com Customer Service Representative in Atlanta, and one of the newer members of our team. Rachel talks about the ins and outs of her job, her favorite office supplies, and how she stays sane and productive while working from home. How long have you worked for OTS? When I first started with OTS I was part-time but now I’m full-time. Originally, I was taking calls and processing orders but now I do that and some other things as well. I have the privilege of serving our customers. Sometimes that involves taking an order and other times it requires getting them product information, assisting with a return, or finding the right product to meet their needs. I love our customers and that we are company that seeks to make our customers happy and to give them the best experience we that we can. I have two – my wireless mouse and my personal organizer. I hate the mouse on laptops and am so glad I have the wireless mouse to ease my frustrations. I’m really big into priority planning. My husband teases me because I’m a little old school and prefer hard copy calendars over electronic assistants so, I have a personal organizer by Franklin Covey to help me manage my time and commitments. Make sure you have a space that you can work from that is separate from the rest of your home life. It is way to easy to open your laptop in the kitchen and get distracted by dishes sitting in the sink. I have a dedicated work space in my home which allows me to set boundaries to go “to” and “from” work as if I worked away from home. OnTimeSupplies.com has new 2013 calendars in stock. Here’s a round up of the cutest, in our completely objective, unbiased opinion. Nature Photo Calendar: a better view than your cubical walls or the parking lot. Floral Calendar: a pretty calendar to get you through the drab winter months. Pink Ribbon Calendar: cute calendar & GREAT cause! AT A GLANCE Pink Ribbon Monthly Calender. A portion of proceeds goes to City of Hope. Fantasy Island Calendar: a scenic calendar to fuel your fantasies of retiring in Tahiti. Cute calendars are a great way to brighten up your work area, without going to extremes. 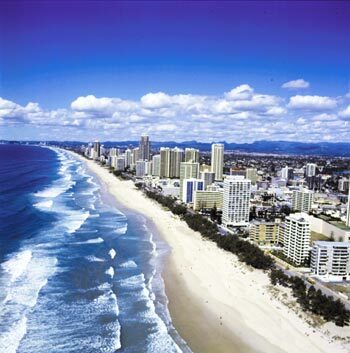 These 2013 calendars will brighten up the dreariest office cubicle. You can see more pretty calendars for sale at OnTimeSupplies.com. HON Furniture raising prices. Get your new office furniture before it’s too late. HON AND BASYX PRICE CHANGE – September 1, 2011 HON will be having a price change effective September 1, 2011. These changes will reflect an increase that varies by product between -14.5% and 9.8%. Hon will not provide us with exact product numbers or sku’s that are going to increase the most, but looking at the last couple of price increases, we think Hon office chairs, office desks, bookcases, and file cabinets will have the largest price increase. 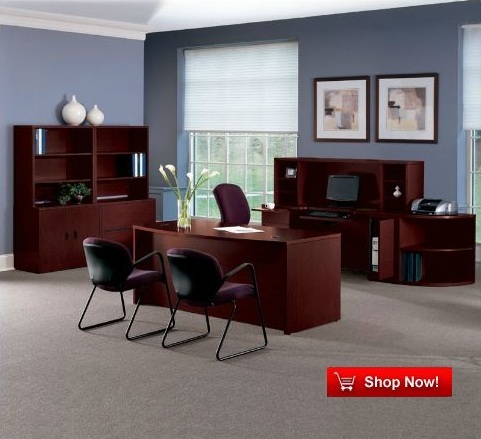 If you know you need new office furniture, make your purchase before the price increases at the end of the month!